We buy junk cars and pay the most cash in Detroit. Kelly Car Buyers purchases all kinds of cars, trucks, and vans. Whether it runs and drives, has a major mechanical issue you don’t want to pay to fix, or is just worth its weight in scrap metal, we’re interested. 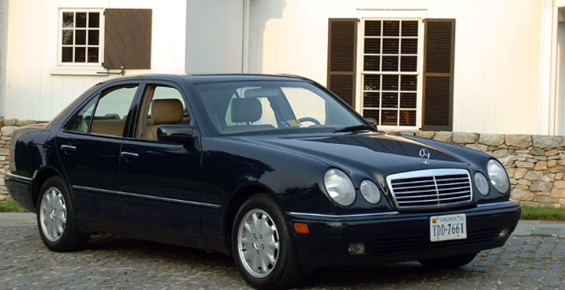 We always pick the car up for free, and pay cash on the spot when you sign over the title. 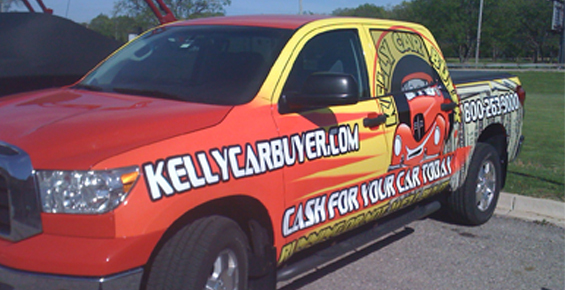 Kelly Car Buyer is a family owned and operated business that has been buying vehicles for over thirty years. Our father started out buying mainly salvage cars, and the business has grown steadily since. Mom still helps with the phones, and the third generation is now starting to help out after school and between hockey games. This is just one of the reasons why we work very hard to ensure that we do business the right way. Kelly Car Buyer is always honest with our customers, we keep our word, show up on time, and strive to provide top dollar throughout Michigan. 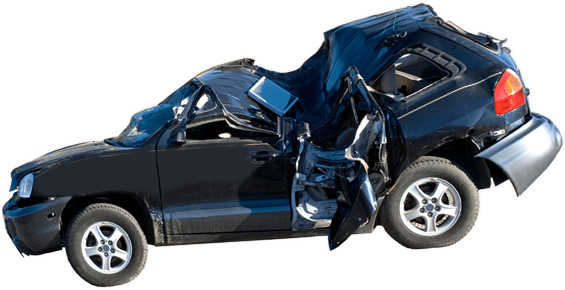 For the junk cars that are simply scrapped for steel, we also make sure that all the fluids and dangerous materials are dealt with in an environmentally responsible way. Over the years, we’ve heard too many stories about junk yards and salvage yards that don’t do business the “right way”. They may make an artificially high offer on the phone, only to change the price when they arrive. You have our word that if the car you are selling is in the condition you described, we will pay what we promised. Too often, tow trucks don’t show up when promised, or the window they give you for pick-up doesn’t respect your valuable time. We will work around your schedule to pick up the car, do everything possible to give you a tight window for pick-up. We then follow-up to make sure that everything went as planned. While we believe that these are the basics of good business, you’ll quickly find that this makes us unique amongst car buyers in the Detroit area. 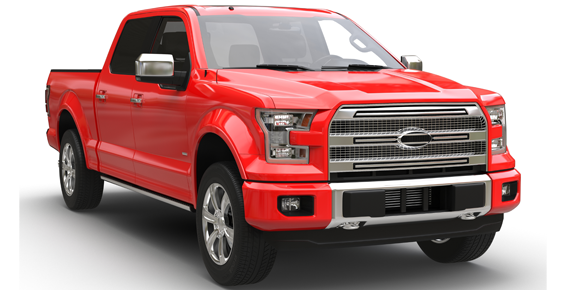 We also recognize that THE most important factor for most of our clients is paying the most cash possible for their car, truck or van. Unlike salvage and junk yards who just value vehicles based on their weight in scrap steel, we are not tied to any one way of turning a profit from the cars we buy. Kelly Car Buyers purchases hundreds of vehicles every month, and we treat every single one as a unique opportunity. That means that we can give you more cash than virtually anyone. We have a dealer’s license and recognize that many people are looking for an affordable car to get back on their feet or their teenager on the road. We also have mechanics on staff. If your car runs and drives, great. That lets us make you a better offer. If it has a blown transmission or a series of other fixes that would cost you more than the car is worth, we may decide it’s worth the effort to fix it up and resell. That means we can pay more than any scrap metal or salvage yard. Kelly Car Buyers is wired into dozens of auto auctions. When we can make small repairs to get cars running, or there is demand for reusable spare parts, we’ll spend the time and money to transport and resell to businesses looking for your vehicle. 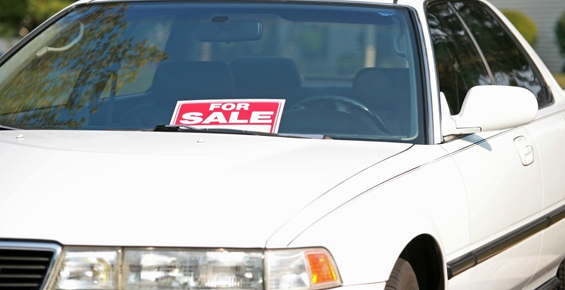 This results in better payouts to those selling a “junk car”. Kelly is not tied to any one scrap metal dealer or salvage yard. Even when your junk car is only worth its weight in steel, we shop it around to multiple places in order to make sure that we can get top dollar. That means that we can also pay you the most cash possible for your vehicle. Thanks for taking the time to visit our website. Please don’t hesitate to call or e-mail with any questions. Know that we will always be honest with you, value your time, and pay you the most possible for your “junk” car.